Made Good Crispy Squares – Chocolate Chip – Case Of 6 – 4.68 Oz. 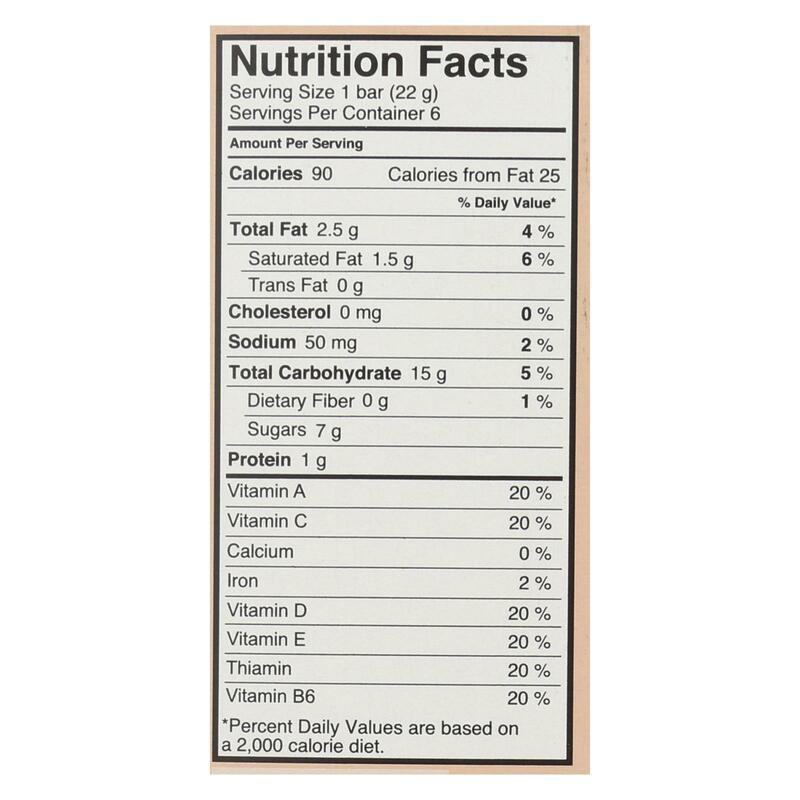 This exciting flavor is a modern twist on the classic. 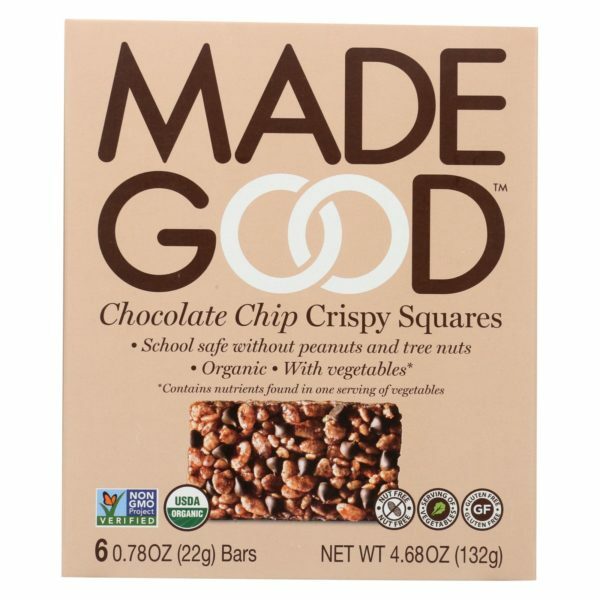 Made Good® chocolate chip crispy squares are still delightfully crunchy and sweet but the chocolate chips take it up a notch. Prepare to be delighted. 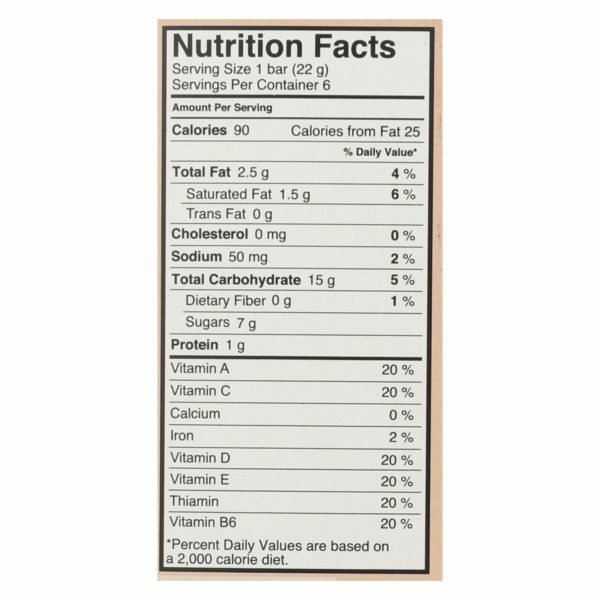 But they are also healthy with the nutrients of 6 hidden vegetables, gluten free and vegan. 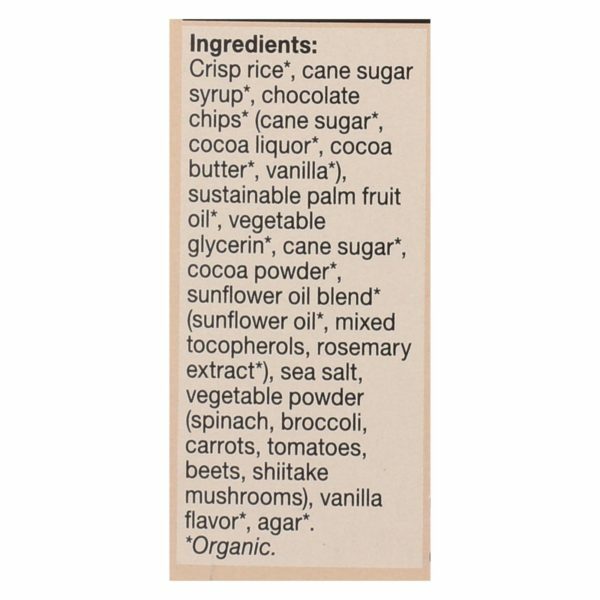 And of course, as with all Made Good® snacks, these treats are organic, non gmo and school safe.Can’t wait for snack time?